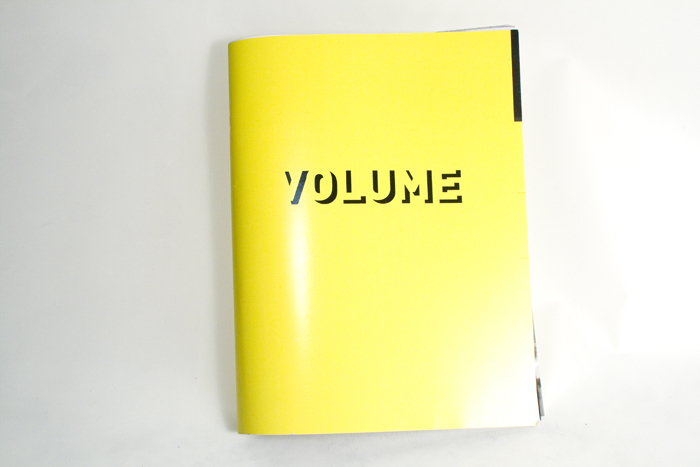 The premiere issue of VOLUME, XPACE’s annual anthology of exhibition essays and support material is now available for FREE! 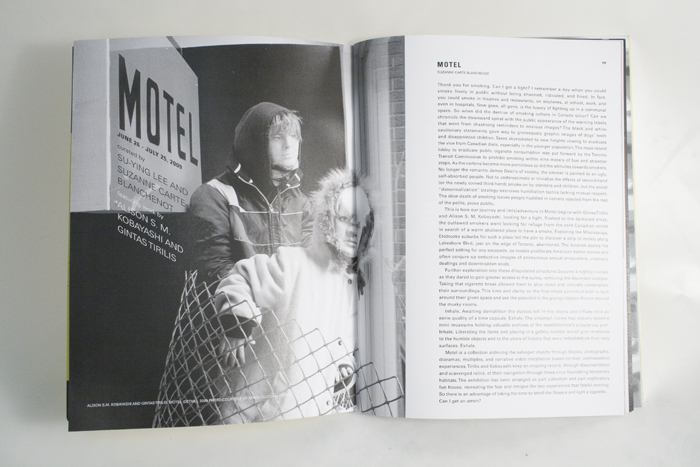 Two essays featured in the publication are from the MOTEL exhibition which was presented at Xpace in the summer of 2009. It includes Su-Ying Lee’s Choose Your Own Adventure Museum and Suzanne Carte-Blanchenot’s Thank You for Smoking. visit XPACE to pick up a copy. This was written by admin. Posted on Thursday, April 29, 2010, at 11:43 AM. Filed under Publications. Tagged MOTEL, Su-Ying Lee, suzanne carte-blanchnot, volume, XPACE. Bookmark the permalink. Follow comments here with the RSS feed. Both comments and trackbacks are currently closed.